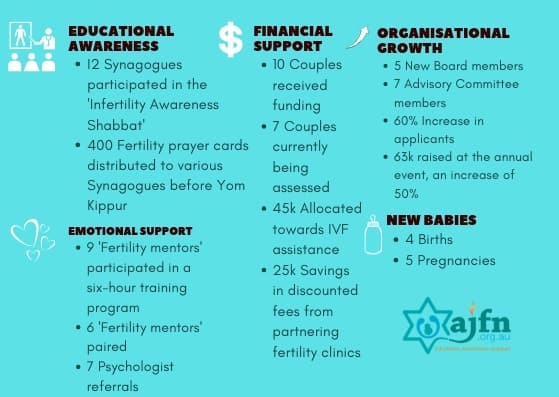 While most of us are excitedly sending our children off to school as the new academic year begins, for those couples in our community who are struggling with infertility, the start of a new year can be an emotionally challenging time. Images of smiling children and happy families are popping up wherever they turn, reminding them of their unfulfilled dreams and that they are still an ‘outsider’. Click here to read about some expert tips to help cope with the ‘back to school season’. Click here to read about how you can better understand & support a friend or family member struggling with infertility.